1. 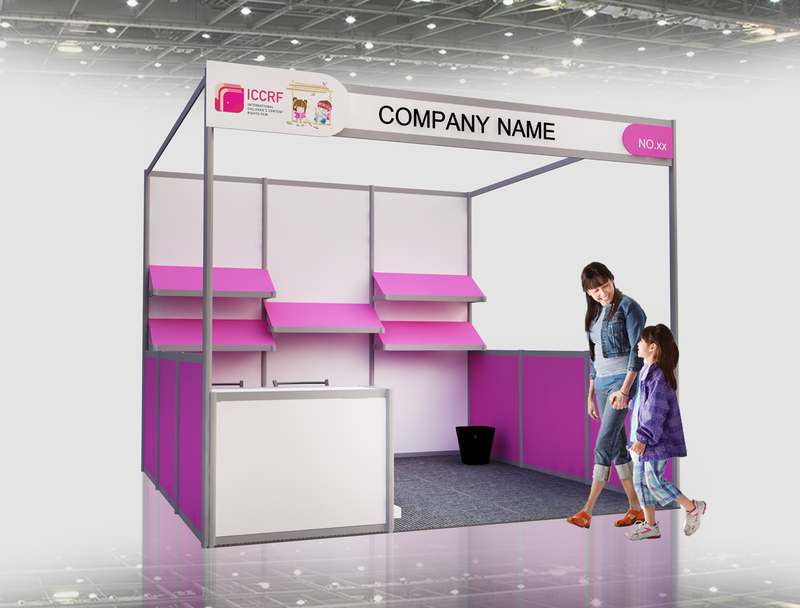 EXHIBITOR APPLICATION FORM is required for all exhibit options. 2. 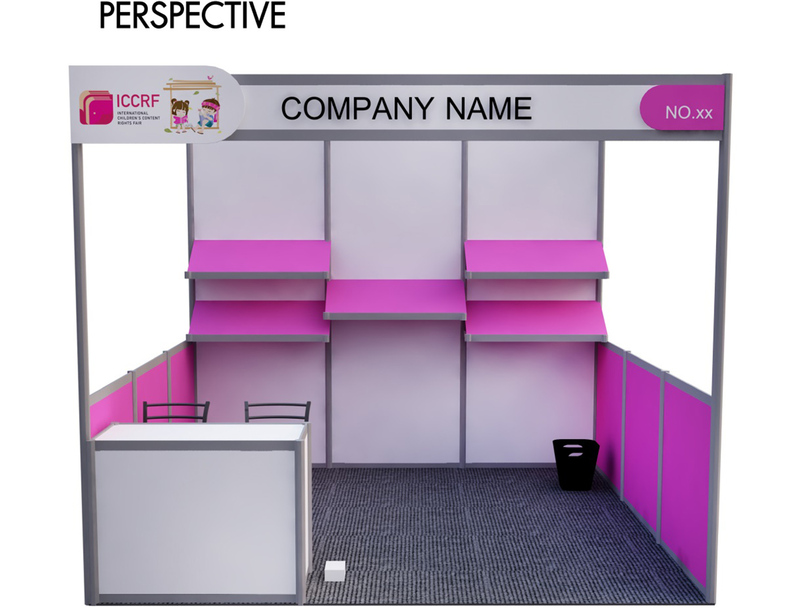 Upon receipt of the EXHIBITOR APPLICATIOIN FORM, ICCRF will provide the invoice. 3. Deadline for submitting the EXHIBITOR APPLICATIOIN FORM and full payment is 30 September 2018. 4. No cancellation shall be accepted.